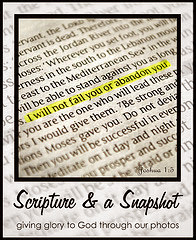 The following is a review of two Unit Studies from Creation Illustrated with the TOS Homeschool Review Crew. Years ago our family fell in love with Creation Illustrated. It is a Bible Based quarterly magazine filled with beautiful pictures, stories, and facts about God's creation. Readers have called them "The Christian answer to National Geographic!" The publication has been around almost 25 years, but these unit studies show how they have now integrated with digital resources to connect with current generations. The pdf unit studies refer to the magazine as well as including multiple internet links to further expand the lessons. Snow in south Louisiana is rare, but this winter it snowed here twice! Because of it's rarity, it is a novelty to us. We all thought the Snow Unit Study would be a fun reminder of our snowball fights and snowman creations. Click here to access their Winter 2018 DIGITAL Edition FREE Sample which is referred to in their Intricacies of Snow Unit Study. We were not aware of just how many classifications of snowflakes there are. One of the activities has a graph to print and draw each different kind. The comparisons are interesting--just to name a few: Hexagonal Plates, Arrowhead Twins, and Radiating Dendrites. Some things are just for fun like word searches. 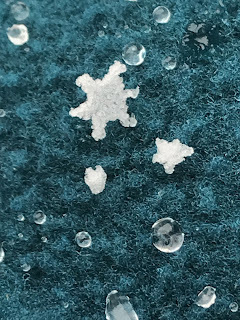 The snowflake photography tips would have been helpful to know during our snow days. They suggested placing a dark cloth in the freezer for 30 minutes. During our winter snow, we captured some lovely snowflake images on my daughter's coat, but we as we snapped pictures and watched they did melt quickly. This seventeen page unit study ends with a four page teacher's guide which includes answers. These unit studies are recommended for grades 3-8. Links to relevant articles, videos, and sources are shared throughout the studies. We did notice that some of the links are to wikipedia which we typically do not consider as a reliable resource. Writing suggestions, vocabulary, spelling, Bible studies, science, math, geography, art, and more creative activities are included. Our second option for the Creation Illustrated Nature Unit Study was one about Pine Trees. Living in the middle of a pine tree forest, this is packed with knowledge we can relate to. 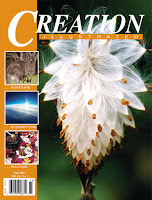 It also references a free sample edition of Creation Illustrated. Click here for the Fall 2017 Digital Edition Free Sample. Page six of Pine Trees Unit Study is a Bible Study on Pine trees. Pine and Fir trees are mentioned in the Bible. Pine tree geography requires students to look up where the nine different types of pine trees can be found. - Creation Illustrated magazine is for all ages, and the Creation Unit Studies primarily target Grades 5-8 with benefits available to other age groups as well. 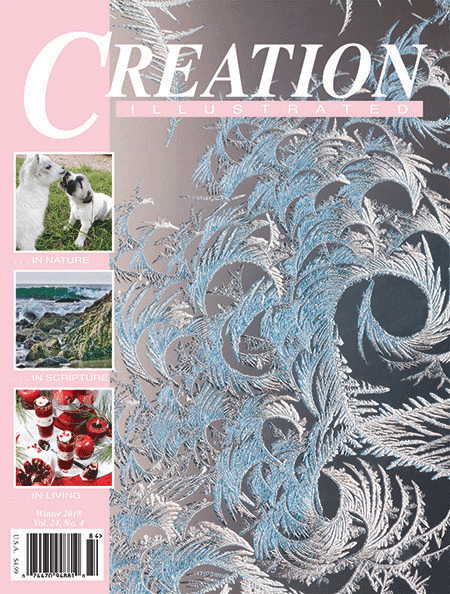 - Subscriptions to the quarterly DIGITAL editions of Creation Illustrated are coming soon. - Creation Unit Studies are available to download at 30% Off by clicking HERE. - They can be used by multiple students in one family. 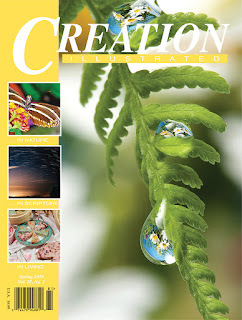 - each edition is divided into 3 sections: Creation Illustrated . . . In Nature . . . In Scripture . . . In Living, which provide a balance of Mental, Spiritual, and Physical enrichment in each issue. - The Unit Study from the Spring edition that will be available soon on our Website is on butterflies along with transformational character-building lessons! 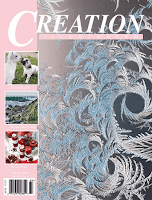 Visit Creation Illustrated on Facebook, Twitter, Pinterest, and Instagram, and be sure to tell them hi from Jennifer at A Glimpse of Our Life.